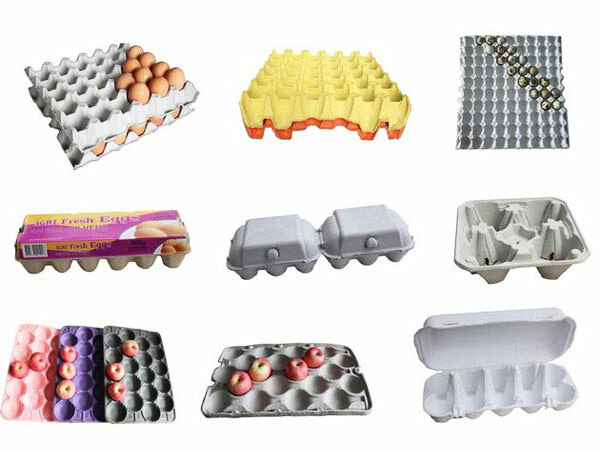 With the development of “green, environmental friendly”, paper egg tray is becoming a new trend in packaging industry. How much weight can paper egg tray support? When you have a batch of eggs, you need egg trays to help you protect eggs from fragmentation. 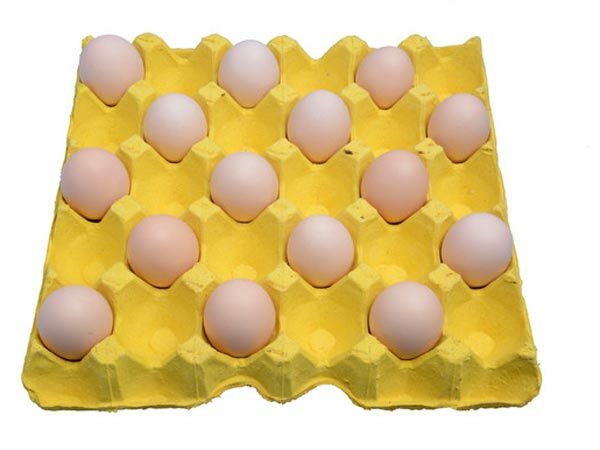 Commonly, egg tray has 30 holes and it can support 1000kg approximately. Due to the different materials and thickness, egg tray has different weight supporting capacity. So, when you choose egg tray, it is better to buy thick egg tray. 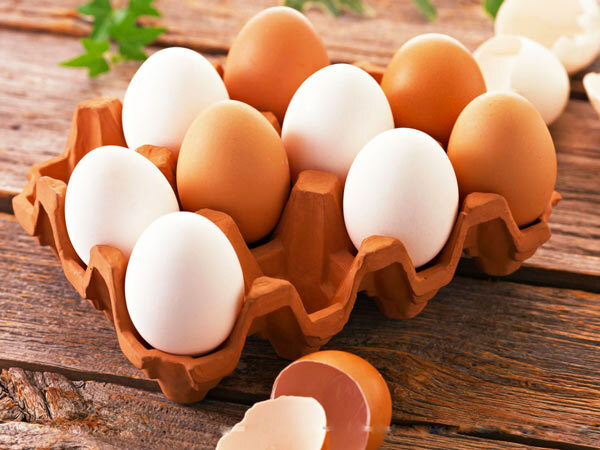 Meanwhile, different types of egg trays have different weight supporting properties, such as cylindrical egg tray can support more weight; triangular egg tray has the most stable weighting supporting function. As egg tray machine equipment manufacturer, we have been trying our best to produce high performance and high quality egg tray making machine. After all, all of customers would like to choose superior egg tray machine. The pulp molding machine china has a good reputation on the worldwide market. 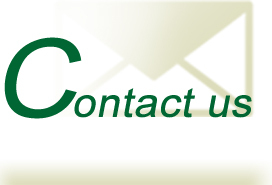 If you want to buy, contact us. 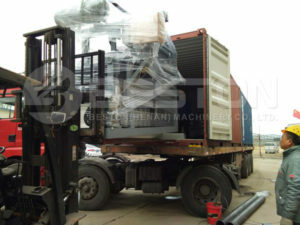 We will give you reasonable egg carton machine price.